The oft controversial animal-rights group PETA has beef with the ostensibly animal-friendly Impossible Burger. PETA, short for People for the Ethical Treatment of Animals, is fired up over the fact that the vegetarian burger’s maker, Impossible Foods, tested the safety of its faux patty on animals. Impossible Foods has openly noted that it conducted animal experiments—involving a total of 188 rats—to convince the Food and Drug Administration that the burger’s key, blood-like ingredient qualified as a safe food additive. The company was after a controversial FDA designation called “generally recognized as safe” or GRAS. The animals were sacrificed after the testing. 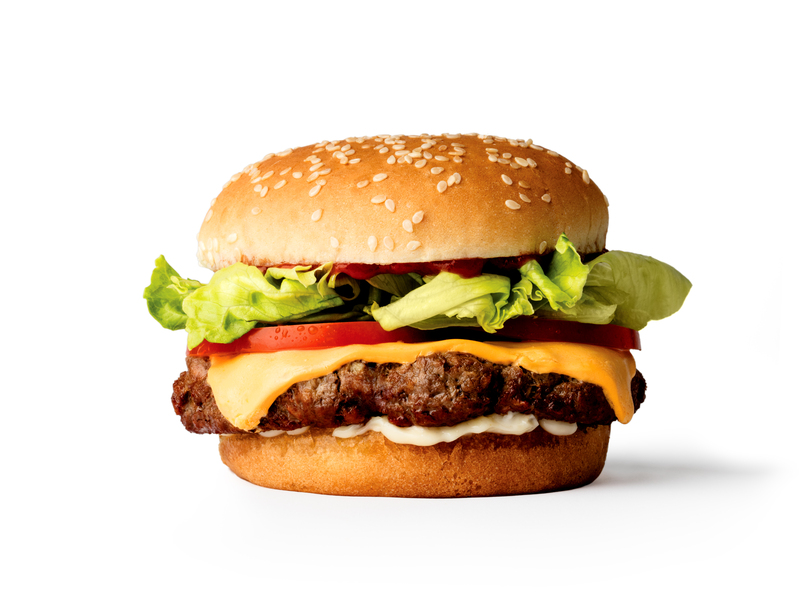 In a blistering blog post, PETA claimed the testing was “voluntary” and that Impossible Foods conducted the test after “disregarding advice from a PETA scientist who said that there’s no need to hurt and kill animals to test its burger.” To further scorch the burger’s name, PETA made the dubious suggestion that the burger could increase risks of cancer in consumers.